This title presents the full story in quick modern English for a fast-paced read! 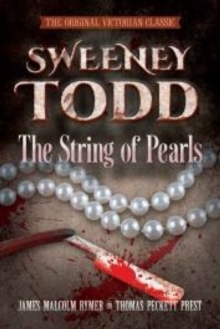 From his barber shop in Fleet Street, Sweeney Todd murders selected customers to steal their money and valuables. 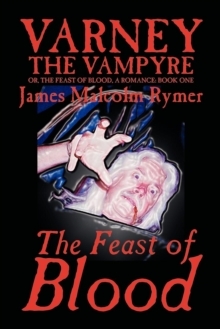 Some suspect he is up to no good, but no one knows how he actually kills his victims. How does he dispose of the bodies? And what is his connection with Mrs. Lovett who runs a popular pie shop nearby? Will Colonel Jeffery discover what happened to his friend Thornhill after he visited Todd for a shave? 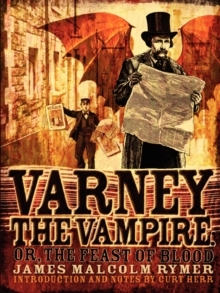 And will the heartbroken Johanna Oakley ever find out what happened to her beloved Mark Ingestrie? 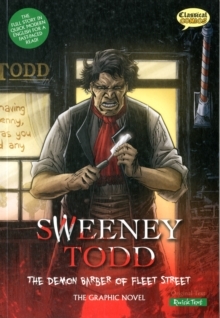 Perhaps Todd's shop boy Tobias Ragg will uncover the barber's dark secrets - "Sweeney Todd, the Demon Barber of Fleet Street" is a tale that has become part of London folklore. 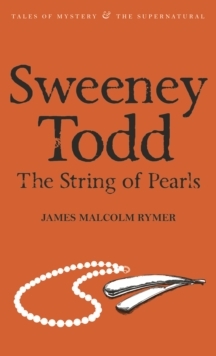 Adapted into fast-paced English from the serialised story "The String of Pearls", published in weekly instalments in "The People's Periodical" from November 1846 to March 1847, this graphic novel breathes new life into the legendary barber who "polished 'em off".